Thousands of law firms are currently facing a bleak financial outlook in England and Wales but a new confidential advice line is being launched to help them through the turmoil. Almost one third of firms outside the top ten are at financial risk, according to a recent report by top-four accountancy firm PWC. Many principals and partners are at a loss as to how to manage their financial problems and some are too frightened to ask for help. 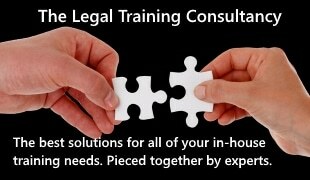 Specialist consultants 360 Legal Group (www.360legalgroup.co.uk) have set up the new service following a wave of concern coming from the industry in recent months. Law firms will need to provide their basic concerns on the phone before being directed to a leading consultant who will offer advice and determine whether there is the need for a face to face meeting to establish an action plan. The free and confidential helpline will be headed by Viv Williams and Nigel Paul of 360 Legal Group and then distributed to the most appropriate member of a national panel of legal and financial experts who will then guide the firm toward the most appropriate solution. Advice about releasing ‘lock-up’, insolvency and regulatory issues will be augmented by opportunities to find suitable acquirers for firms suited to merger. Viv Williams of 360 Legal Group says “Until now there was no clear source of impartial, confidential financial advice or crisis management guidance for some 3000 law firms who may be in serious need right now. We aim to rectify that position and support the profession through one of the most traumatic transitions in its history”. The panel includes Viv Williams, Nigel Paul, Steve Billot, Mark Feeney, Simon Grant, Lesley Graves, Nick Oliver, Simon Underwood, Colin Blessley, Christina Fitzgerald and many more. 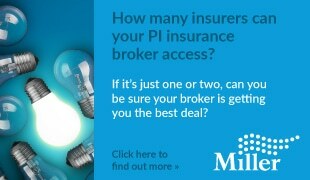 The project is supported by banks and a number of accountants, insolvency practitioners and insolvency lawyers. This confidential telephone helpline 0800 0214 212 is provided by Moneypenny.